The costs of stress and ill-health to society are enormous. 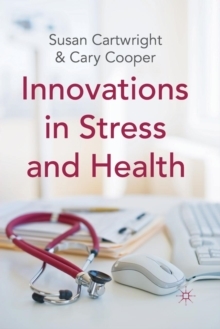 In recent years, there has been an increasing focus on workplace initiatives to reduce stress and improve individual resilience. 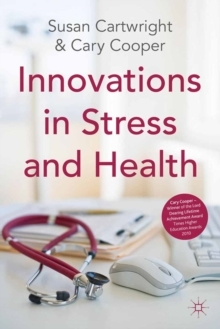 This volume brings chief medical officers, leading health professionals and academics to present their views on innovations in the field of stress and health. Pages: 181 pages, X, 181 p.